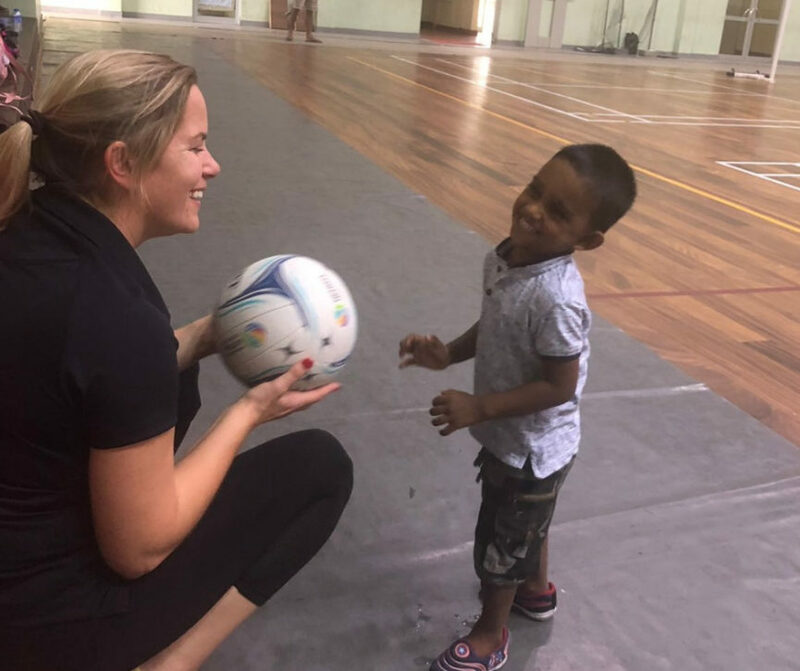 In October I was fortunate to accompany Channing School on their Netball tour to Sri Lanka, I was particularly looking forward to this tour as it was my first girls sports tour, and having played Netball previously, I was excited to get stuck in. After a long day of travelling, we arrived at the beautiful Cinnamon Citadel Hotel in Kandy in time for a delicious meal and some relaxation time ahead of the first fixtures of the tour the following day. 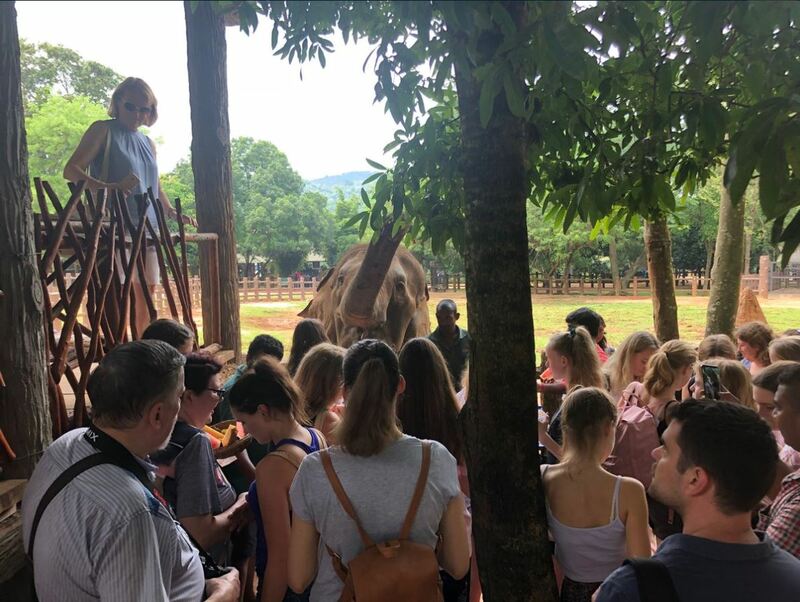 Day two saw the group visit Kandy Temple of Tooth, one of the most popular temples in Sri Lanka before heading to Kandy netball court for their first fixture against Swarnamali Balika Vidyalaya where Channing came away with a win each for the under 17s and under 15s teams. Following a brief stop in Kandy, the group headed to Hikkaduwa beach resort for the next 5 nights. En route, the girls got to see some elephants at Pinnawala Elephant Orphanage which was a truly memorable experience. The next five days saw the girls have some relaxation time at Citrus Hotel which was situated right on the beach along with two further netball fixtures. Following an easy win for both teams at Swarnamali Balika Vidyalaya, Channing were challenged slightly more at Galle Netball Court against Sangamitta Vidyalaya and then Sacred Heart Convent, seeing the U17s win by just one point against Sangamitta Vidyalaya. Playing at Galle was definitely a unique experience for the girls as this was their first time playing on a grass court, a great way to see how netball is played in different countries. During their stay in Hikkaduwa, Channing girls got the opportunity to give back to the less fortunate by spending the day at the Foundation of Goodness Charity. FOG is a non-profit organisation whose aim is to empower the less privileged rural communities in Sri Lanka, including those affected by the Tsunami that hit Sri Lanka in 2004, claiming the lives of over 30,000 people. 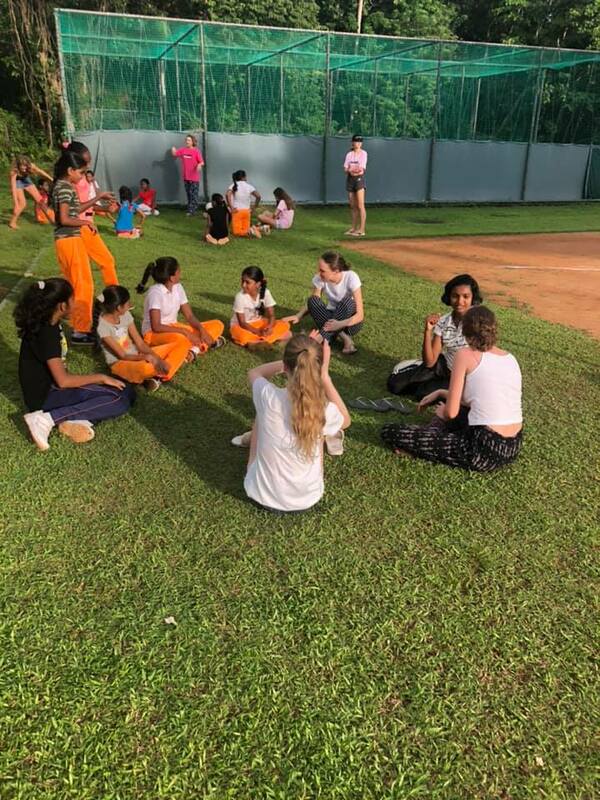 The girls spent the day playing games with children who have been affected by the 2004 Tsunami before kindly donating netball equipment to the charity. With its beautiful scenery, exciting excursions and a great standard of netball, Sri Lanka is definitely a great choice when it comes to netball tours.